Azerbaijan Coca-Cola Bottlers serves a consumer base of 10 million with 1 plant and more than 300 employees in Azerbaijan. 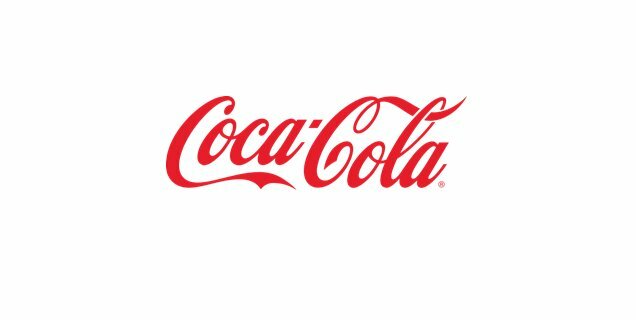 Its product portfolio comprises Coca-Cola, Coca-Cola light, Coca-Cola zero, Bonaqua, Burn, Büyülü Bohça, Büyülü Kutu, Cappy, Doğadan, Fanta, Fuse Tea, Powerade, Sprite and Cappy Tempo. Knowledge of MS Office programs at a high level. Please email your resume to hr@cci.com.az with indicating “Marketing Analyst" in the email subject line.